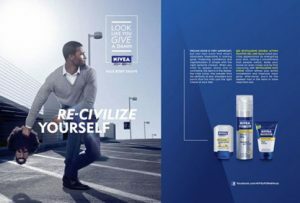 H&M, Dove, Nivea, etc.—racism or lack of intercultural competence? H&M—blatant racism or a crass lack of (inter)cultural competence? 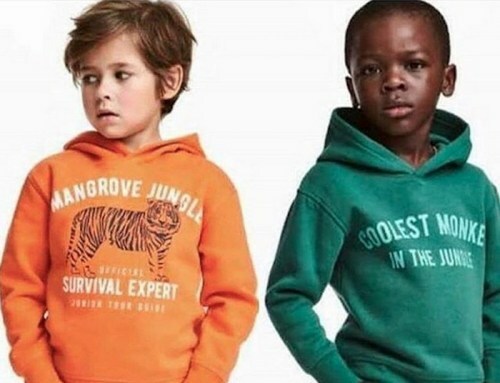 Clothing retailer H&M on January 10, 2018, issued an official statement apologizing for the image of a black child wearing a hoody with the wording “Coolest Monkey In The Jungle” emblazoned on it next to a white child wearing a hoody with the wording “Survival Expert.” The picture had appeared a few days prior in the UK online shop of the company and has caused outrage in the public and in the media. 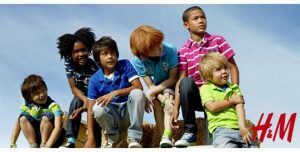 The Sweden-based international company insists that the racist tone of its latest ad was completely unintentional. It was “unintentional.” Every time. And when H&M’s first store opened in South Africa in 2015, a customer complained on Twitter about the fact that the store’s promotional images featured exclusively white models. Part of H&M’s response read, ”[…] it is essential for us to convey a positive image. We want our marketing to show our fashion in an inspiring way, to convey a positive feeling.” When it received backlash for its response suggesting that it chose white models because they convey a positive image and a positive feeling, the company issued the following statement: “In no way does H&M state that positivity is linked to an ethnic group.” And said—does this sound familiar?—that any offense this caused was unintentional. Was it cheaper and easier than the cost of change? So how many more times, we may wonder, will H&M have to apologize for “unintentional cultural insensitivity”? (And how many more times will it get a chance to apologize?) Problems rarely go away on their own. The same actions will typically bring the same results. A different or improved outcome requires a change in action. So what has caused these repeated offenses and why has H&M apparently not made any changes? In its statement, H&M says, among other things, that it actively promotes diversity: “[…] we feel that we have made real progress over the years in playing our part in promoting diversity and inclusion.” H&M’s ads have, in fact, regularly featured models of different races and ethnicities over the years. While many European companies are still lagging behind U.S. brands when it comes to diversity in marketing, we presented H&M as a positive example to a German client in our consultation about diversity in international advertising in the past. People who aren’t the target of racial discrimination may indeed not realize how prevalent racism still is and what it means for those affected by it. Maybe the person who decided to put the black model in the “monkey sweater” for the photo shoot was simply unaware of the connotation and the message this could send. Children (of all colors) are sometimes referred to by their parents as “monkey” in a playful or endearing way and, as Edward Adoo, a black broadcaster from the UK, puts it in his article in the Independent, “context is powerful and important.” And maybe that is why the person who designed the sweater thought nothing of it. However, the fact is that the word “monkey” has been used as a racial slur for a long time and has caused much pain as such. Just like countless claims and statements about the supremacy of the white race (the “experts” among the races). The company has stated in the past that its “[…] marketing policy, campaign productions and work is something we constantly discuss internally and with creative professionals.” But measures to promote (inter)cultural awareness and sensitivity in the process of designing clothes, creating marketing campaigns, before publishing ads, or when communicating in social media were apparently not in place. The first public controversy in 2013 was a great opportunity to identify the need for such measures and to implement them. But H&M got off easy back then with no major pressure to make a change. It got off relatively easy again in 2015. Will the company be forced to look for the root cause of the recurring problem and make changes now that, after the recent backlash, its stocks dropped and numerous people including celebrities in several countries have publicly called for H&M’s boycott? It seems that (inter)cultural awareness hasn’t been given the attention it deserves. The focus for companies is on increasing sales, the development and design of products, the efficiency of production, improving customer service, and a qualified staff. After all, these are the aspects that contribute to continuously increasing profits (or, at a minimum, to the company’s survival). In the process, it’s good and nice to be culturally sensitive and not offend anyone; maybe some intercultural training for expats can be thrown in as a benefit. But really, compared to most other aspects it’s not that important. Except that we have just seen another example of how this type of prioritization can interfere with some or all the other focal points: how much will sales decrease for H&M and lost profits amount to? What will the added cost for PR crisis management be? Will a lack of enthusiasm for the brand halt its development in new markets and will it deter qualified job candidates? Does such a financial impact outweigh the cost of continuous intercultural training along with the creation of an environment and culture that foster cultural awareness? A lack of (inter)cultural competence appears to be quite prevalent in the corporate world: the soap brand Dove caused an outcry in October 2017 after airing a commercial that showed a black woman taking off her brown shirt and turning into a white woman with a white shirt. Both the company and the black model featured in the commercial maintain that the commercial’s real intention—conveying that Dove is for women of all colors and sizes—was misrepresented when the originally much longer commercial was cut down to three seconds. And, just like H&M, Dove has indeed been using a lot of imagery and wording promoting diversity. 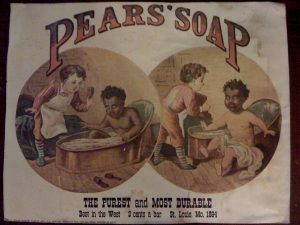 But using soap to wash people of color “clean,” turning them into an “improved” version of themselves—a white person—was the story shown in numerous—clearly and extremely racist—soap ads and cartoons in the last century. And Dove had already received backlash for an ad for similar reasons in 2011. The theme is always the same: companies publish racially insensitive, offensive marketing, receive backlash, apologize stating the racism was unintentional, recover, repeat. How much bad publicity and how much in lost profits does it take for companies to realize that having and applying cultural competence in everyday business—especially in marketing and communication—needs to be a priority? Writer and activist Michaela Angela Davis hit the nail on the head: “When it comes to advertising, it’s not enough to just have a black woman in the room. She has to be in the boardroom—she can’t just be in the changing room.” When all 11 board members, the CEO, and six out of the seven people featured as “our leaders” on the website of a big international company—H&M—are white with experience living and working in a few European countries and the U.S., then that doesn’t do the cultural diversity and complexity of the world justice. 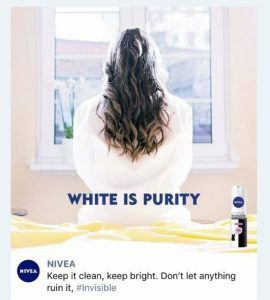 (The board of directors at Beiersdorf, the parent company of Nivea, shows a similar make-up and background, while the board of Unilever, Dove’s parent company, is significantly more diverse). The number and complexity of cultural differences and experiences as well as the potential for problems arising from them are widely underestimated. At the same time, we have found that oftentimes people—especially those that have traveled to, done business with, or even lived in other countries for a limited period of time—tend to overestimate their knowledge about other cultures (and languages). In the age of a highly mobile society, the Internet, and social media, marketing and communication are never limited to one market and to one target group. When your actions are offensive to one particular group of people, it will reach this group (quickly), even when you or your target group are on the opposite side of the globe. Cultural competence isn’t just a nice-to-have in this day and age, but rather a priority. Hiring decision-makers with diverse backgrounds and including them in development, review, and approval processes is key. 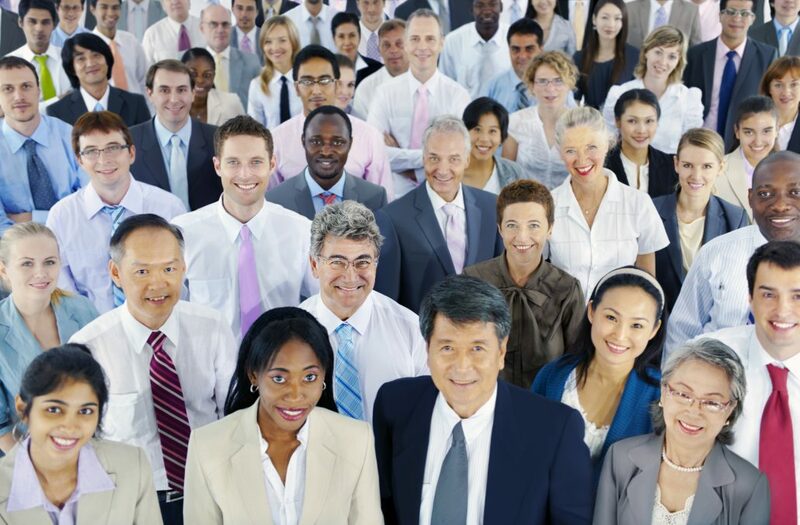 Continuous intercultural training at least for the decision-makers—ideally for all staff—in a company is just as important, with a top-down approach, starting with the company’s top executives. © Copyright 2017 A Pond Apart, LLC. All rights reserved. | Designed by Alexis786.